House Intelligence Committee Chairman Rep. Adam Schiff (D-CA) made it clear that if Trump committed crimes and can’t be indicted right now, impeachment is still on the table. STEPHANOPOULOS: You mentioned — you told the San Francisco Chronicle on Friday if there is no bombshell, there is no impeachment. Does no in up indictments qualify as no bombshell? SCHIFF: Not necessarily, because again, George, as you pointed out, they can’t indict the president. That’s their policy. And therefore there could be overwhelming evidence on the obstruction issue. And I don’t know that that’s the case, but if this were overwhelming evidence of criminality on the president’s part, then the Congress would need to consider that remedy if indictment is foreclosed. So, it’s really too early to make those judgments. We need to see the report. And then I think we’ll all have a factual basis to discuss, what does this mean for the American people? What risks are we running with this president? What steps does Congress need to take to protect the country, but in the absence of those facts, those judgments are impossible to make? Rep. Adam Schiff says "it's too early" to tell if Congress will no longer consider impeachment. If the Mueller report clears Trump of any wrongdoing, why are Democrats preparing to go to court to get the report? If Mueller’s findings were such great news for Trump, the White House would have been demanding that the report be released yesterday. This is a spin job by the administration and the Republican Party. They are trying to spin the findings of the report before anyone has seen it. The reality is that the Mueller report might end up being key evidence leading to the impeachment of the president. Trump’s problems will get much worse when the report is released, which is why the White House is preemptively spinning while doing nothing to call for the public release of Mueller’s report. The nation has entered the calm before the storm. Mr. Easley is the founder/managing editor and Senior White House and Congressional correspondent for PoliticusUSA. 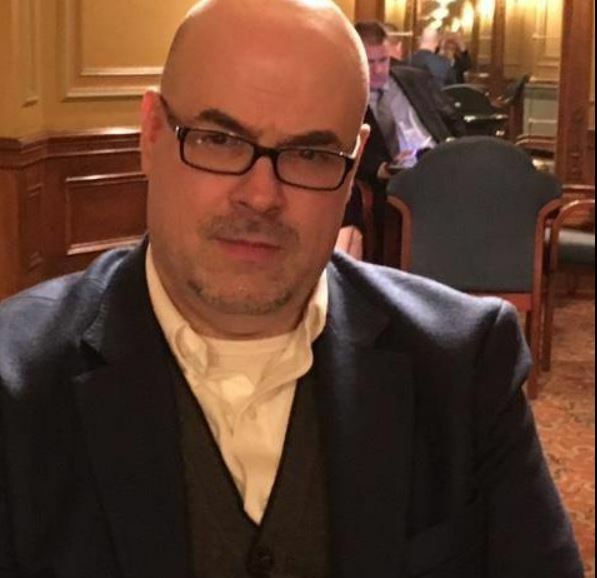 Jason spent four years as a political columnist and the politics editor at 411mania.com, where he covered such issues as the Iraq War, warrantless wiretapping, and the daily workings of the American legislative process. Jason has also written for the Blogger News Network and saw his 2008 presidential election coverage quoted in over 300 newspapers worldwide. Jason has a Bachelor’s Degree in Political Science. His graduate work focused on public policy, with a specialization in social reform movements.